The transportation will look for customers in hotels located in the neighborhoods of Boa Viagem, Pina, Piedade and Candeias. 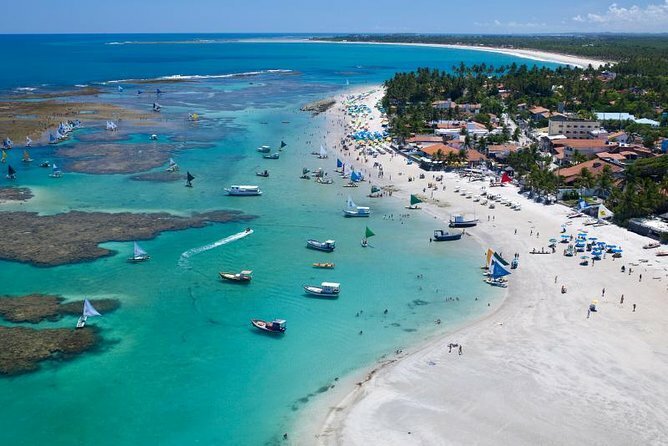 Elected for the 10th time the best beach in Brazil, Porto de Galinhas is the most popular beach in the coast of Pernambuco. With crystalline waters, warm and limpid in all its extension. The vehicle used for transportation will be according to the amount of people. It can be: car, van or micro-bus.